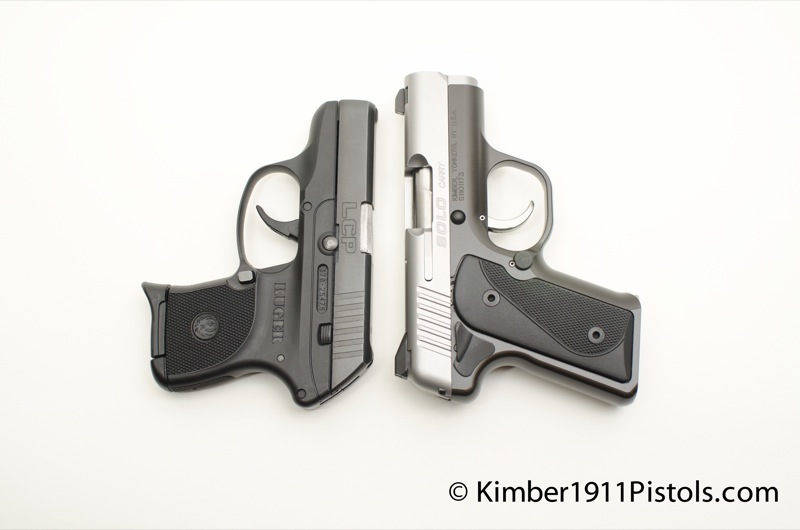 No, the good folks at Kimber have brought us a micro compact 6 + 1 round 9mm deep concealment pistol. The best description I can give the pistol is that is is a cross between the Colt Pocket Hammerless, and 1911, and a Kahr 9mm. The grip frame, mag release, and slide stop is 1911, the slide profile is Colt Pocket Hammerless, and the firing system and barrel are Kahr. Kimber produces poor quality pistols. 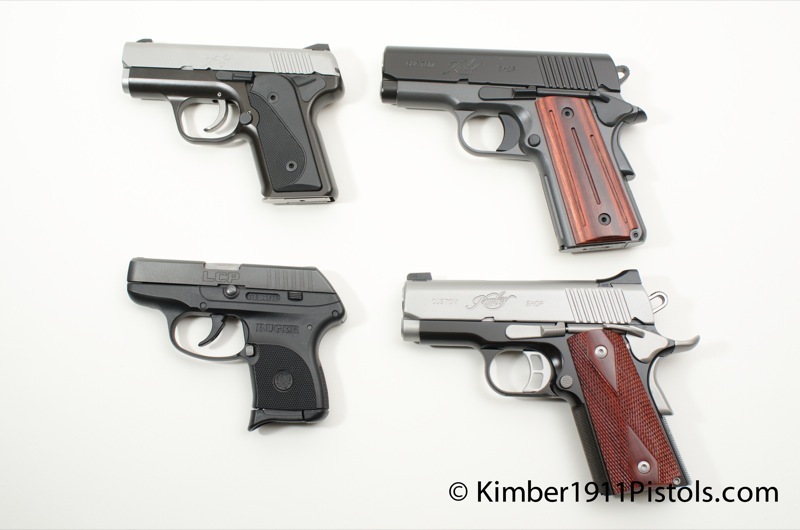 I have owned their basic target model, the CDP Pro, CDP Ultra, Diamond Grade, the RCP, and the new Super Carry. All top grade in terms of reliability and accuracy. Kimber's customer service is poor. I don't have a whole lot of experience with that since, as I said above, the six Kimber's that I have owned have all been top notch right out of the box. When I owned the CDP Pro I did email them about tips on moving the rear sight. 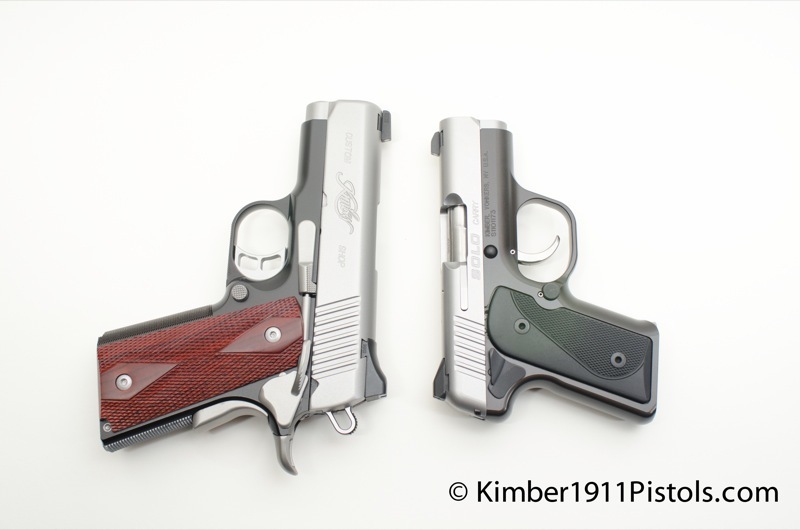 A Kimber gunsmith suggested that I send them the slide along with a representative target and let them do it. He even offered to send a UPS call tag so the shipping would be free. The video listed above is an interview with a Kimber engineer. The second one listed below is a review, including video of shots fired by the Kentucky Gun Company. The guy stating he had failures used PMC, UMC, and WWB which are all 115 grain full metal jacket rounds. The interviewer and the Kimber engineer both stated that the Solo should be fired with a minimum of 124 grain premium hollowpoint ammo. Supposedly this is in the literature that comes with the pistol. The guy in the Kentucky Gun Company video used Hornady Critical Defense ammo which is still 115 grains but it is loaded to a higher velocity than regular FMJ 115 grain ammo. If you go back to the video with the Kimber engineer he mentioned that they had to make the slide as heavy as possible of the slide's abbreviated length. With a heavy slide they are going to need a higher velocity round to make it cycle properly. 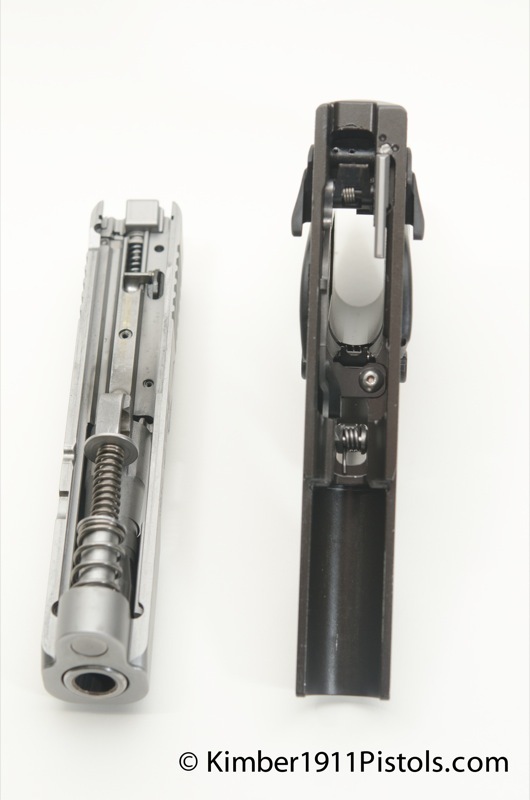 A slide that is too light will cycle before the bullet has left the barrel allowing the pressure and energy to escape out of the ejector port rather than using the pressure and energy to project the bullet at the proper speed. in 2003 I bought a Springfield Micro Compact 1911 chambered in .40 S&W and it had this problem; the slide cycled too quickly. The report and recoil were like I was shooting a .22 rather than a .40 because all of the energy was escaping out of the back of the pistol instead of the front. The bullet also keyholded the target meaning that it was tumbling end over end rather than spiraling which was another indication that there was not enough velocity to stabilize the bullet. 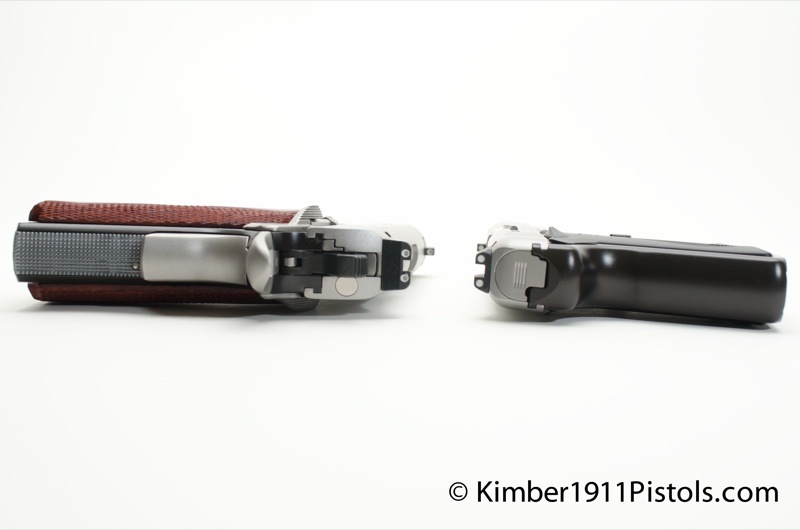 The weight of the slide is critically important in short barreled semi-automatic pistols. If they just cut a full size slide back to the shorter barrel length it will cycle too quickly. The guy in the review is having the opposite problem that I had with the Springfield. I suspect that because he is using ammo that is not powerful enough it does not produce enough energy to cycle the slide causing his jams. He did not mention seeing the list of ammo that is recommended for the pistol. 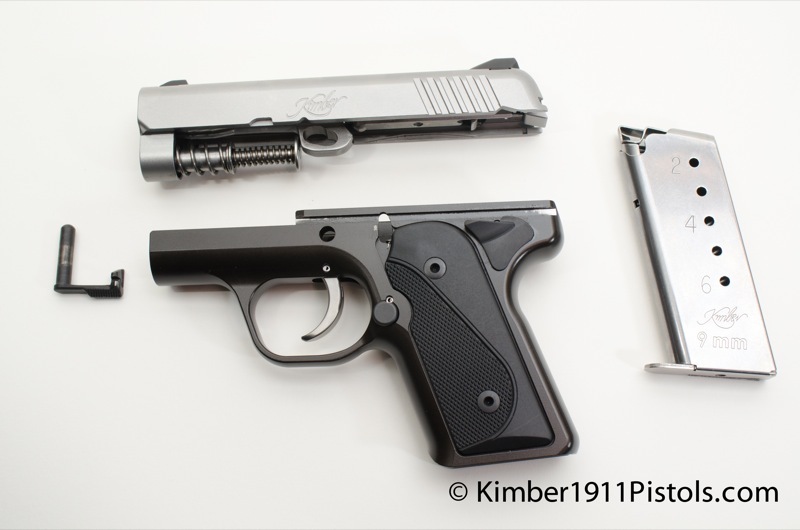 Some pistols (and all Kimbers) need a break-in period. Sometimes new models are released before all the bugs are worked out. This happened to Ruger when they introduced the SR9 and then had to recall them and it happened the very next year with the introduction of the LCP. On any given day a specimen will slip through quality control that shouldn't make it to the public. Makes not difference if it is a pistol, luxury automobile, or toaster. SIG makes high quality pistols but I have two of mine had to go back to the factory after I purchased them. On round 35 of shooting my brand new Para Ordnance PDA their massive (forged) power extractor broke off. It happens. It is extremely disappointing but you send it back and keep going. The fact that the Solo should only be fed premium ammunition is a drawback in my opinion. It is meant to be a deep concealment pistol but we should practice with our carry pieces as much as we can. That will be difficult for most of us to do if we are shooting ammo that costs a buck a round. Extreme ammo sensitivity is not a new thing however; for many years the ultra micro small Seacamp .32 ACP would only fire with Winchester Silvertip ammunition. Rest assured that Average Joe will get his hands on one of these pistols as soon as possible and get the straight dope to you right away! Like you I have also only seen a Solo in pics and read what everyone else has 'said'. But I have had over 20 Kimbers. Everyone of them exhibited issues out of the box. Some were as you say 'conditioning' some were poor QC. If I pay what I consider high $ for a quality product I expect it to work. BMW, Mercedes, Swarovski all manage to produce a product that I do not have to send back. I have never had such issues with any other firearm I own. Seems hard to belive that they can't engeneer it to fire common 9mm loadings. I had a cheap Kel-Tec Pll, it would cycle any thing 115 up to 147. Looking forward to your review, Joe. 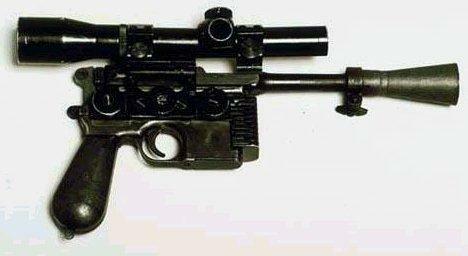 Boy, that is a tiny booger, I had not seen pics of the Solo up against the little Ruger. I'm also interested in the Sig P290, if it's using a different firing system than the P250. Your Mileage May Vary is very true. Who is Steve? The ammo selection is a definite drawback. It may have something to do with the 2.77 inch barrel. It took pistol manufacturers a long time to be able to get 3 inch barreled pistols in major calibers to work properly. 2.77 inches just might be pushing the envelope a bit too far. There is a discussion of this on TheHighRoad.Org that brings up the same issue. Based on your feedback, I'm glad I'm not completely crazy. One thing about the ammo needed: The Kimber FAQ for the SOLO lists recommended rounds. Not all of them are ultra premium stuff, though none of the rounds run by the early shooter seem to be on the list. In particular, the American Eagle isn't that expensive compared to SD oriented ammo. Also, there are a couple very specific points in the FAQ concerning field stripping: in particular, the slide stop (make sure it's in right) and lubrication of the firing pin (don't do it). It's a newer design, and if the shooter didn't read the recommended rounds, perhaps they missed the field stripping cautions also. I look forward to your hands on review. What would you use for practice ammo? Do you need 124g premium for carry and practice? Given when my P226 is fitted as a 22 I get FTE and such. The .22 just doesn't have the push to work the slide. Still you'd expect the difference between 115 and 124 wouldn't be that great. So will you need to use 124g premium ammo for practice? Would the difference between 115g and 124g be that much? I know when my 226 is set up as a .22 I get FTE and such. The .22 doesn't have the push. I am seeing other posting from people who have shot it that say that the Kimber literature gives a whole list of ammo that can be used and some of it is 115 grain FMJ. It all depends on the quality of the ammo. The cheaper foreign brands are not on the list but the other economy brands like American Eagle are. 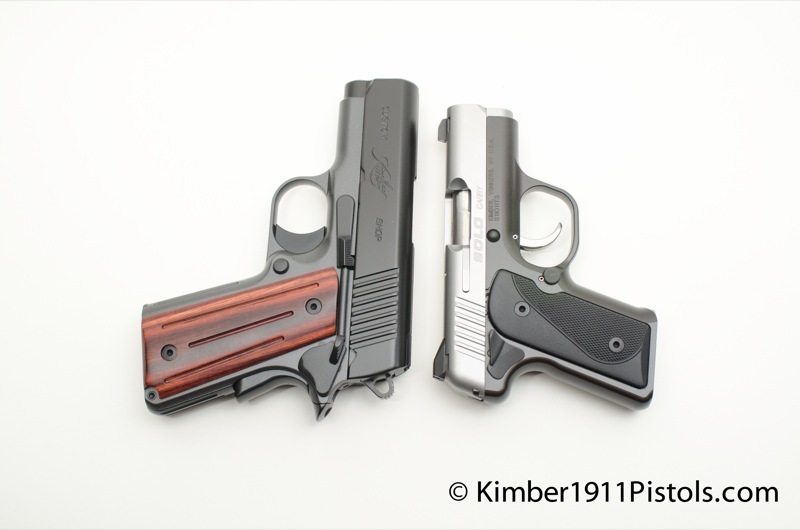 I think (don't know for sure) that Kimber just may have done an extensive job of testing it with different ammo and has saved us the trial and error process. For instance my Bersa Thunder CC .380 was driving me nuts with jams from the Sellier and Belloit ammo sold at the range. I switch to PMC and it runs like a top.  Great preliminary review I've been scouting ie surfing the net for info appreciate your insight and links, I believe that I would appreciate this gun more than the rohrbaugh I traded not to long ago, talk about ammo sensitive! I've had a S&W 60-15 self-lock on me, when I oafishly knocked the unloaded gun off a counter onto a hardwood floor. Have mentioned it on the Web many times since then. Thanks for providing the only personal case of the S&W lock failure I have every seen. Glad to see your a Remora fan. I emailed American Handgunner and USCCA that they should do a review of this remarkably simple and effective holster but that was about five weeks ago and haven't heard a peep. They are missing the boat on brining their readers a real piece of useful equipment. I have an LCP and love it for carrying because of it's small size. I am looking for a 9mm for better power and accuracy though. I saw the Kimber solo at Cabelas last night. As a woman, sometimes I have difficulty pulling back the slide on some of the handguns. The Kimber Solo was very easy to handle and pull back. The only problem I had was with the slide release, I had difficulty pulling it down with my thumb. It may have just been an issue with the particular gun I was handling,or maybe I need to learn a better way to do it. I really loved this gun though, and will probably buy it. hand 2.75" (3) in 1.25" all 2" left. 5rds. of PMC @ 50' resting 2.5"(4) in 1.5" all on bullseye . 5rds. of Fed. @ 50' resting 2.25" (4) in 1.25" all 2" low. had issues with any of them that I could not resolve simply myself.And by the way I do fire 10's of thousands of rounds a year. Sounds like the ammo problem has been resolved by reading Kimbers ammo list. Also isn't there something to using the proper slide spring in addition to the slide weight? If the baby Keltec and baby Ruger can be engineered shoot cheap ammo it wouldn't make sense that Kimber couldn't with the proper slide and spring combo. They also suffer from a deficiency of copper. I've put about 200 rounds so far through the Solo. I had feeding and extraction issues with several brands of 115 gr ammo about every five shots. Only 1 out of 50 malfunctions with extraction and feeding with 124 gr or higher ammo. The slide locked back after every shot on the one occasion when I did not have the slide stop pin assembled correctly. If you feel like you have to force the pin into the gun during reassembly, you're probably not doing it right. Read the manual and it addresses this. Otherwise, it shot tighter groups at 10 yards than a Glock 19. Ammo of choice = Remington Golden Saber 124 gr for carry, American Eagle 124 gr FMJ for practice. Did you happen to remove the grip panels from the firearm? 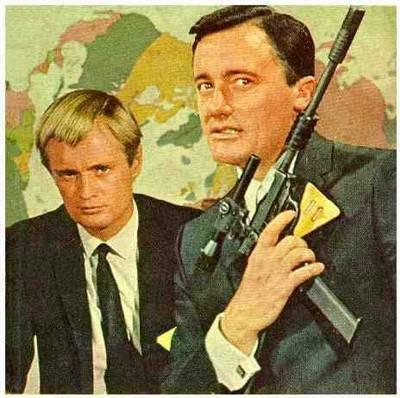 I was wondering if they are recessed in the frame or do they sit on the surfaec like a traditional 1911? I LOVE my Kimber SOLO, carry it in my pocket. I had a ruger LC9 and hated it! LC9 had the world's worst trigger. I had a few FTE's before I learned the Kimber suggested +P JHP 127 to 147gr ammo. No FTE's after 10 mags. I am left handed and love the ambi safety & mag release. Get one! I purchased a new Kimber Solo and had my first chance to fire the weapon today. I put 200 rounds of everything from Remington Golden Saber +P to range ball ammo through this little 9mm and WOW am I impressed. Not a single jam, cycle issue, nothing. Accurate out to 20 yards with a 6" grouping. Fast back on target even with standard white dot sights. This little 9mm ate every kind of ammo I could through at it in 200 rounds and was flawless. A great feel in the hand and I'm not a small guy (6' 220lbs) I carry a Kimber Super Carry Ultra + everyday and occasionally a Kahr PM40 on hot days when in shorts and tee-shirt. This Kimber Solo was for my wife as her daily carry but now I'm thinking there may be another one on our horizon to replace my Kahr as my choice of carry on hot days. 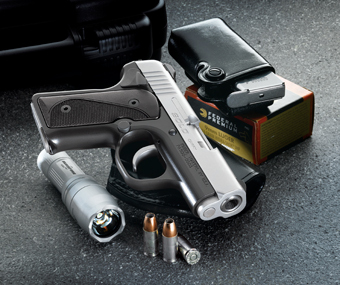 This little gun is the perfect combination of fit, form, function and accuracy. If you can find one, buy it! My son and wife took my Kimber Solo and Pro covert to the local range today. My son's gun knowledge and experience are encyclopedic but my wife has limited experience with this type of weapon. The first few rounds, with the solo, went off without any issues but, after that, she adjusted her grip and was not paying attention to her grip position on the weapon. The result is seven stitches on the top of her left thumb. Of course, this would be catagorized as operator error but it is something I felt I should make note of in this forum. and an easier mag release button. Save your money, I bought the Solo because I like The Kimber products. The Solo is junk pure and simple. Doesn't compare to quality of their 1911's. Just try to hand cycle the Solo, then try to release the magazine when it is full. Both tasks are normal, simple, and don't work well on the Solo. Also reports of wear at the barrel lockup lug. Mine is going to find a new owner! Just purchased a Kimber Solo. Looking forward to my first outing with the Solo. Should I expect problems? I'll only use 124 grain and higher.